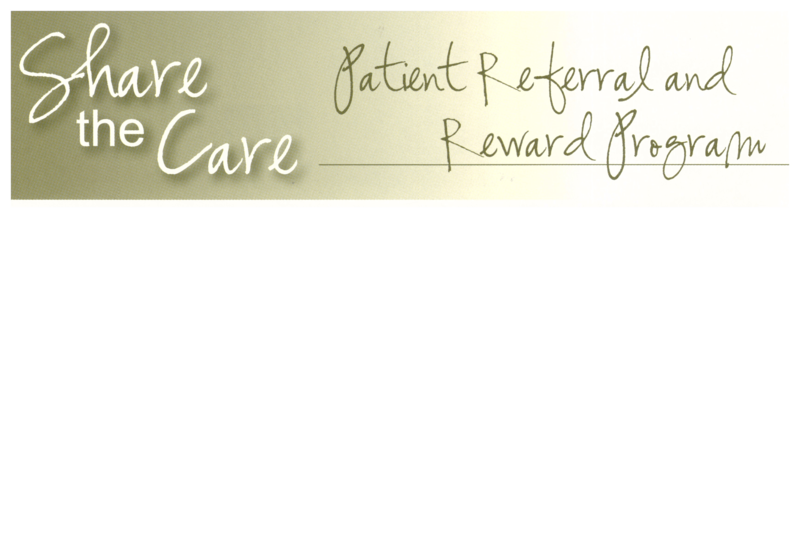 For every friend or family member you refer to our practice that completes their exam, you will receive. $10 dollars in store credit to be used how you want! There is no limit to the amount you can earn!